We all are well-acquainted with the fact that your business can benefit largely when relying upon Responsive web design. Firstly, Responsive design is recommended by Google. However, in coming future there are chances for “The World Wide Web Consortium”, which is the main International standards creator for web, to make it a standardized practice. This in itself identifies teh importance of responsive design. Send the right images to the right devices: This is quite evident that Copyblogger and Hubspot make use of minimal media and graphics. They make use of little graphics to reveal a professional and convincing feel. Just to ensure that the downloading of website remains minimal for varied devices, the designers can follow a strategy where they send high-resolution images to PC users who have fastest internet connection and send low resolution images to smart phone and tablet users. Magnification: You must know that each character in your designer codes gets downloaded and this eventually results in longer downloading time. You need to ensure that the designer engages in a responsive design strategy that makes use of minimal characters for coding. As a whole, the site code needs to be magnified for minimal downloading. Target widths rather than devices: Considering the pace with which devices are changing, it is quite difficult to target each one of them simultaneously. Even when you try to do so, there are chances for you to make the design process complicated, which would increase the costs in present and future as well. When you target only the maximum and minimum screen widths, you are taking a leap towards a highly scalable website that functions well with all device types presently as well as in the future. Make use of drop-down menus: Many sites make use of an extensive menu on their website while ignoring the discomfort it would cause for mobile viewers. 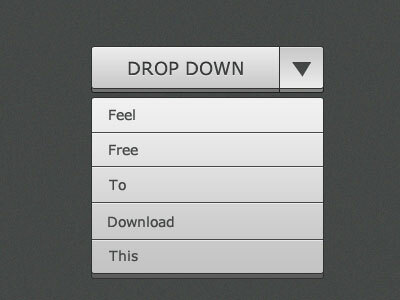 Make sure you work in compliance with the designer and create a much more convenient dropdown menu that has bigger buttons. 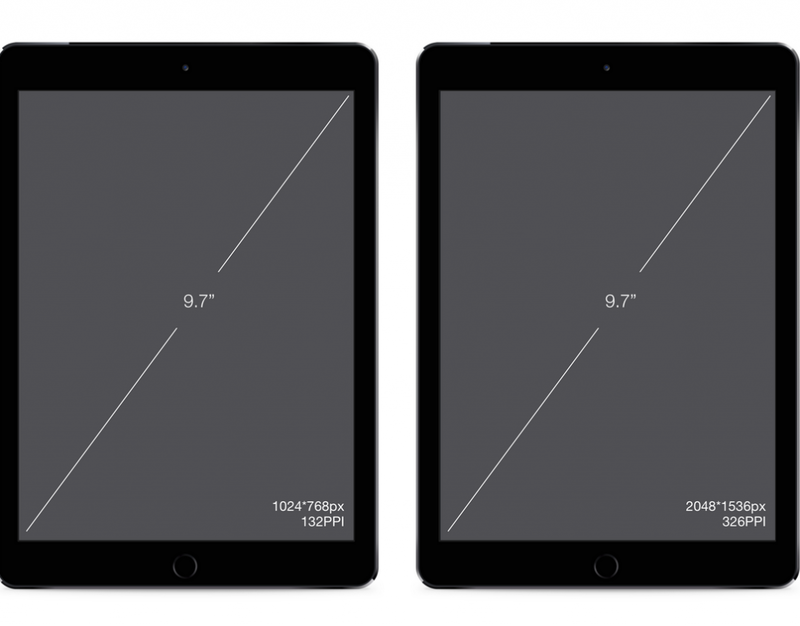 Start designing for small screens: Have a look at the smallest available screen size that you are trying to accommodate. 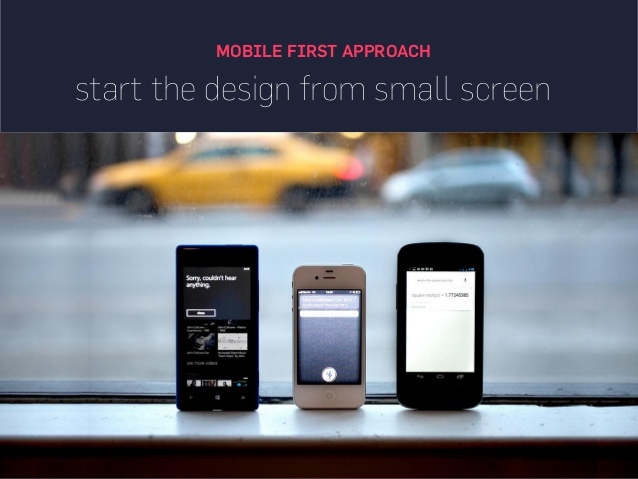 Why you should ask your designer to start from the smallest screen is because it is easier to scale and expand. What needs to be taken care of is the specific techniques that should be employed during the design process.